« Far Away From Home . . . Happy Father’s Day to all of the dads, uncles, grandfathers, men who step-in to pinch hit and single moms! 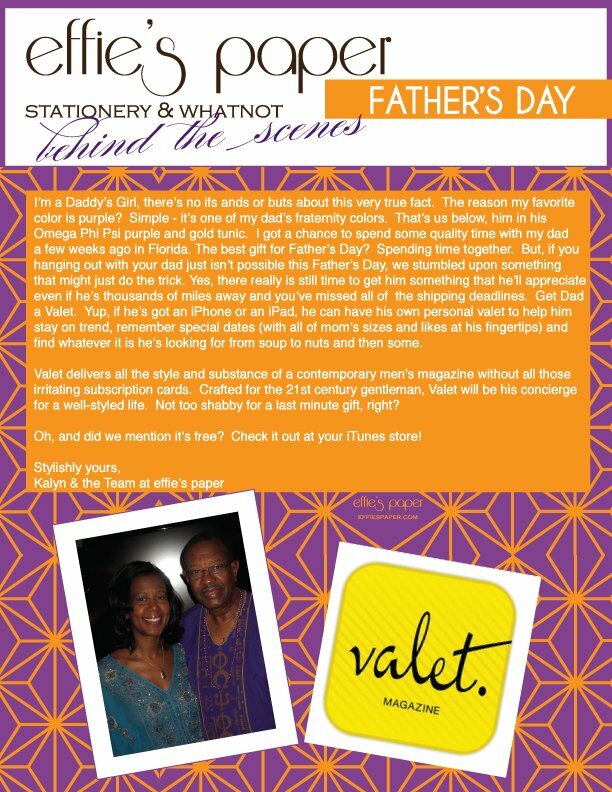 Oh, and if you’ve ever wondered why I am totally fixated on the color purple, read my little ode above to my darling Father.